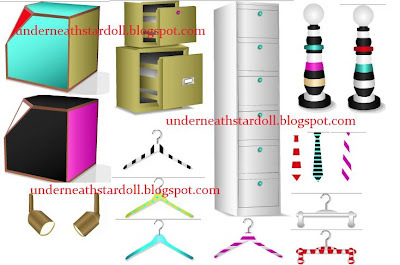 STARDOLL FREE | Underneath Stardoll Blog: NEW INTERIOR SPOILERS.! NEW INTERIOR ITEMS WHAT DO YOU THINK DO YOU LIKE THEM?? ?